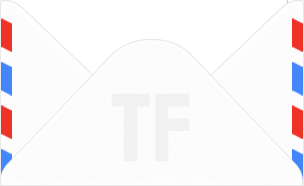 Townfish have been massive fans of Vapiano since they first arrived in London at the Great Portland Street branch a few years back. The recent opening of their Tower Bridge branch has really cemented their status as one of the most beloved Italian casual dining restaurants in Europe. 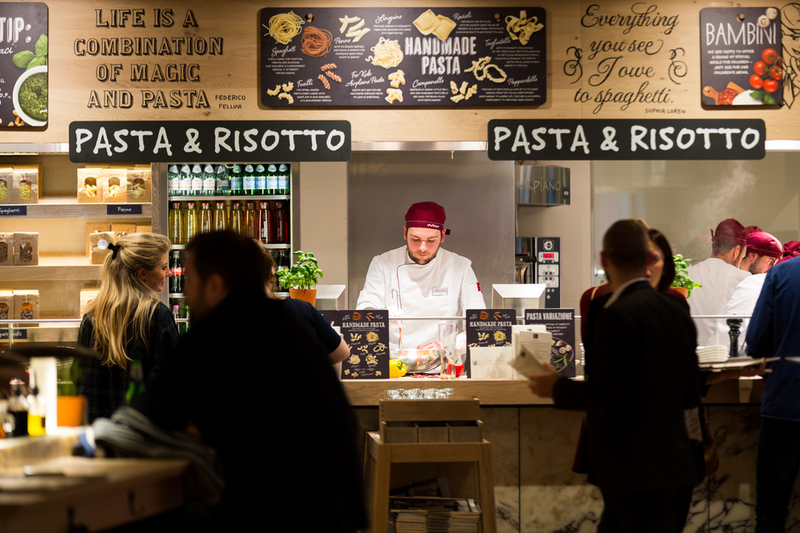 The concept is outrageously simple, but you wonder why no one else has delivered the successful formula before Vapiano. You approach the chefs directly whether it is the pizza counter or the pasta counter and order directly from the people cooking for you. The pizza dough is freshly made, the pasta is made on site using 11 types of pasta including spelt. You pick your pasta shape to match with your ingredients and sauce and in a short few minutes, you have a freshly prepared pasta dish right in front of your eyes! Their branches are always noted for the light, airy, spacious environment and the Tower Bridge branch is no exception, especially as the first floor has commanding views of Tower Bridge. The food is very generously portioned; I always recommend the sharing Piatto antipasti which has a fine selection of starter options for all tastes including the likes of Salami, chorizo, roasted vegetables, Grana Padano D.O.P, marinated olives and different types of bruschetta. Over the years, I’ve tried various pasta options and they’ve never disappointed. If you order something along the lines of fusilli, they are always great at soaking up all the inviting tomato or mushroom pasta sauces. They take great care to ensure there is something for everyone with dedicated sections with vegetarino, dal mare, and con carne. On this particular visit, I tried the hearty Calzone, a perfect type of pizza to warm your cockles on a cold winter’s day. It has the ideal amount of tomato sauce and mozzarella to balance with the other ingredients which were ham, spicy Italian sausage, and mushrooms. 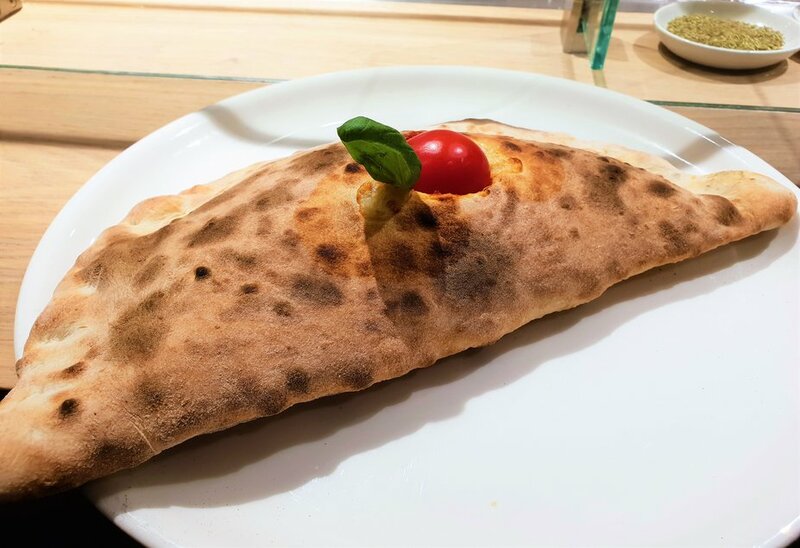 Italian dishes are all about using the freshest ingredients and that is very much in evidence at all of the Vapiano branches. If you still have room for desserts, they have all the classics such as tiramisu, pannacotta and a curiously sounding, death by chocolate. 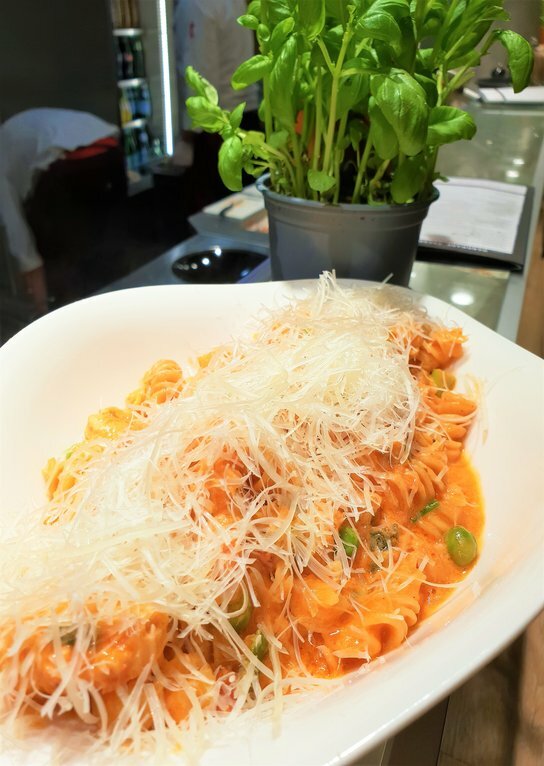 Whether you work in the area, are a tourist or catching a show at the Bridge Theatre, make sure you think of Vapiano when you next visit Tower Bridge.